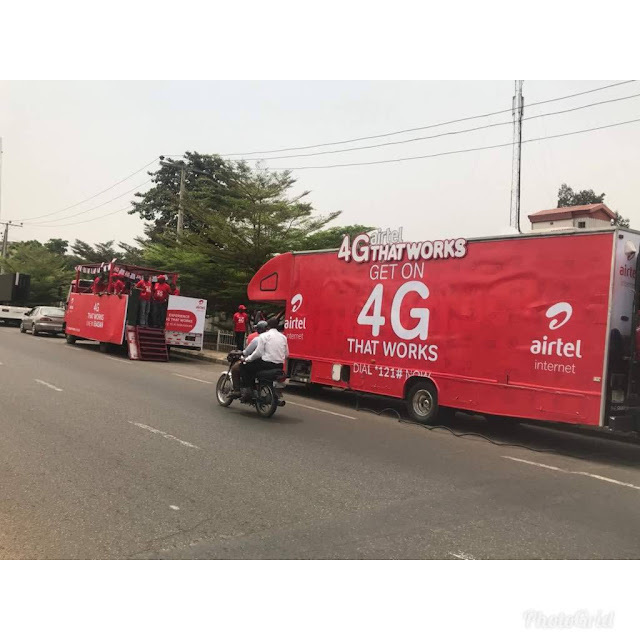 Airtel Nigeria, one of the top telecommunications company in the country just roll out it's 4G network coverage and in celebration of this achievement, Airtel is giving out free 4GB data to its subscribers. They do it city by city, presently it's the turn of Apata, Ibadan and its environs. To get this free Airtel data, just walk into any Airtel office at the designated city or area and swap your old Airtel SIM for a new Airtel 4g SIM, all for free. Simple as that but note that the data may only work on 4G enabled device such as 4g enabled mobile smartphones, router or modems. It will soon come to your town so watch out!